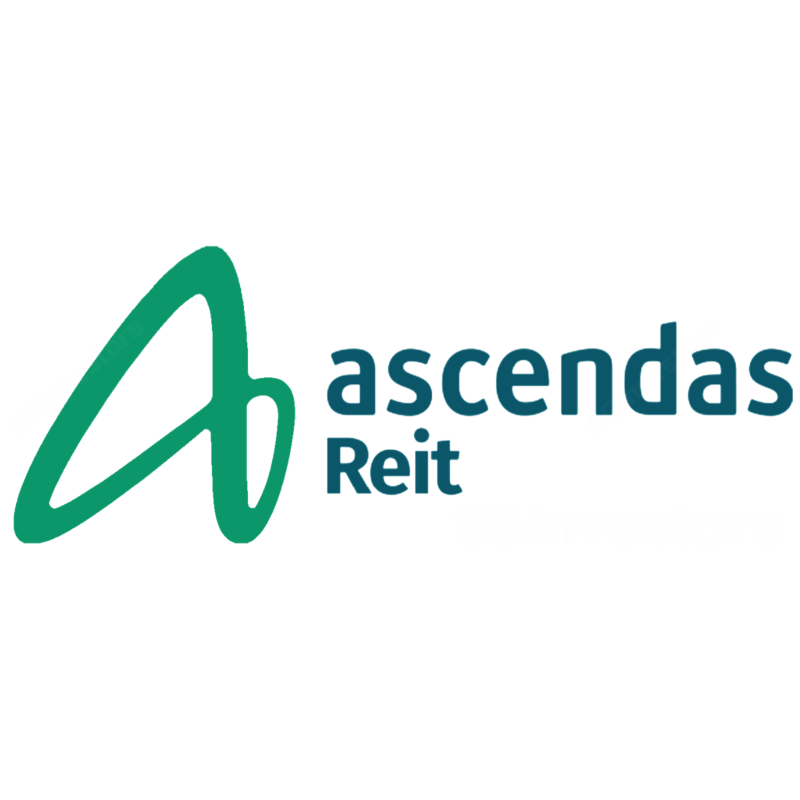 Ascendas REIT (A-REIT) delivered another solid quarter of results aided by the contribution from recent acquisitions. The Singapore industrial market is slowly turning around the corner with demand picking up, coupled with positive portfolio rent-reversions registered across all industrial sub-sectors. Management continues to effectively execute its capital recycling strategy to deliver DPU growth with Australia being a key driver. A-REIT remains our Top Pick among the large cap REITs. Maintain BUY with a TP of SGD 2.90 (7% upside). 2QFY18 DPU up 1.1%YoY. Ascendas REIT’s (A-REIT) results were in line with 2Q /1HFY18 (Mar) DPU accounting for 25% and 50% of our full-year forecasts respectively. Gross revenue and net property income (NPI) rose 5.1% and 5.3% YoY, aided by contributions from the recent acquisitions in Singapore and Australia. The lower DPU growth was mainly due to enlarged shares arising from the conversion of Exchangeable Collaterised Securities (ECS). Positive signals emerging from the industrial market. Management noted a pick-up in the Singapore industrial demand, which is in line with the recent strong manufacturing growth data (3Q17: 15% YoY). Its Singapore portfolio occupancy increased in tandem by 90bps to 90.1% on the back of expansionary and new demand mainly from the technology (cyber security, software etc) and biomedical sectors. Rent reversion was also higher at 3.1% (1QFY18: 1.7%) with positive reversions seen across all the sub-sectors. While the Australia portfolio occupancy fell slightly by 110bps to 98.7% due to non-renewal, a new tenant has already been secured for the vacated space. Overall, we expect positive rent reversions of 2-5% for FY18-19, mainly driven by favourable lease expiries in the business park segment. On the lookout for a new CEO. Mr Chia Nam Toon announced his resignation as CEO of A-REIT on 20 Oct 2017 due to personal reasons and his last day of service would be on 19 Nov 2017. Mr Manohar Khiatani, who is a non-executive director on the board, and the deputy group CEO of Ascendas Singbridge Pte Ltd (the Sponsor), has been nominated as the board representative to work with and support the REIT in carrying out daily operations. Management reassured investors during the briefing that it is business as usual and is currently in the process of identifying the next CEO, who could either be an internal or external candidate. In 2QFY18, A-REIT continued its efficient capital recycling strategy by acquiring a suburban office in Australia (SGD 90.3m) and divesting two properties in Singapore(SGD 44.1m), at > 10% premium-to-book value. Australia a target market for acquisitions. A-REIT noted that it likes Australia as it shares a similar risk profile to Singapore with assets offering reasonably high yields. Management noted that it could potentially double its Australian exposure to 30% from 15% currently over the medium term. We like A-REIT’s strategy of increasing exposure to Australia as the assets are mainly freehold in nature, provides stability with its triple net lease structure, and a has in-built annual rental escalations. Gearing remains at a comfortable 33.1% offering ~ SGD1bn debt headroom for acquisitions (assuming 40% gearing levels). Our Top Pick among the big-cap REITs. We make no changes to our earnings estimates. Our DDM-derived SGD2.90 TP is based on a COE of 7.1% and TG of 1.5%. A-REIT is our Top Pick in the industrial sector and offers a good proxy to the favourable business park segment in Singapore. The stock currently offers FY18F-19F yields of 5.9% and 6% respectively.